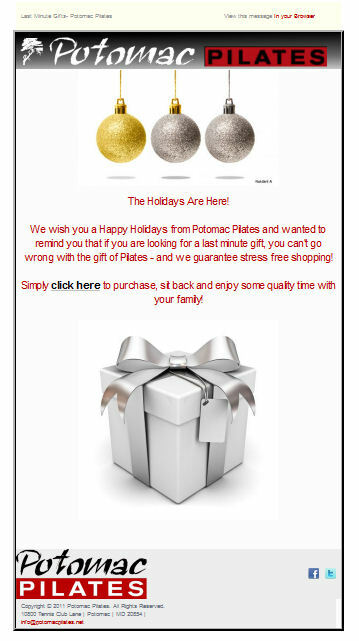 Like many growing businesses, Potomac Pilates wanted their online brand to capture the image they were building around town. 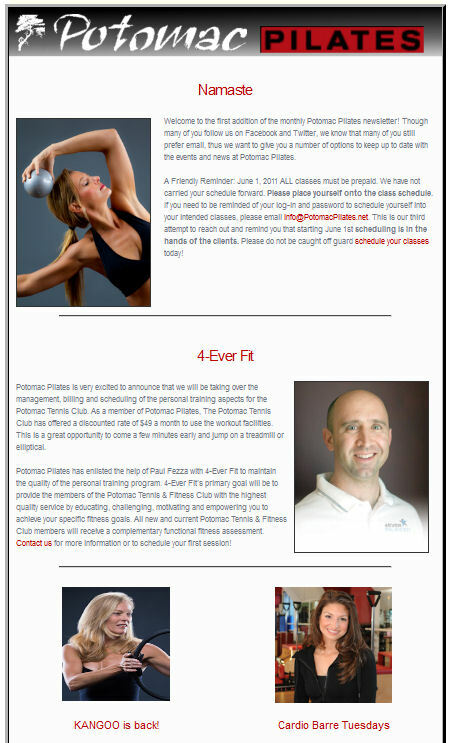 Thus they issued a challenge to Social Light: Transform the Potomac Pilates’ online experience into a sleek, high-performing site, which reflected the upscale fitness experience they were offering their clients. 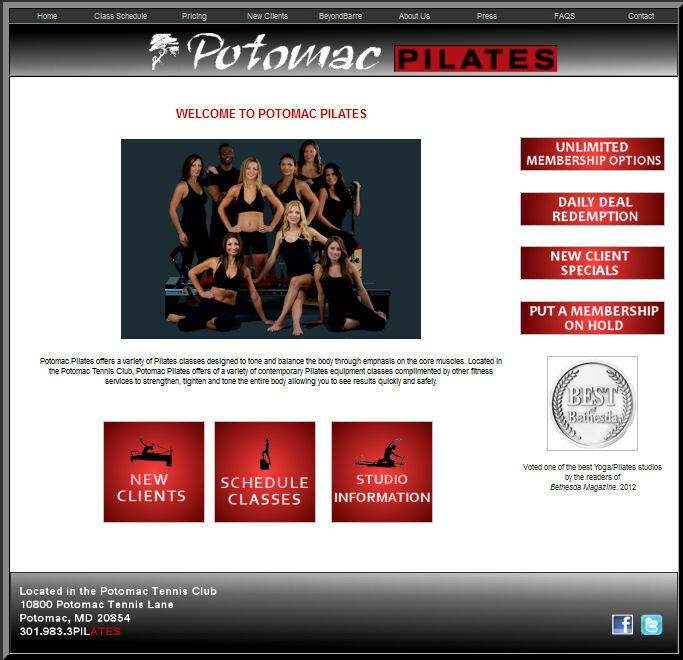 As part of an ongoing collaboration with Social Light, the Potomac Pilates’ website went through two full online brand revisions that resulted in a clean, functional site. 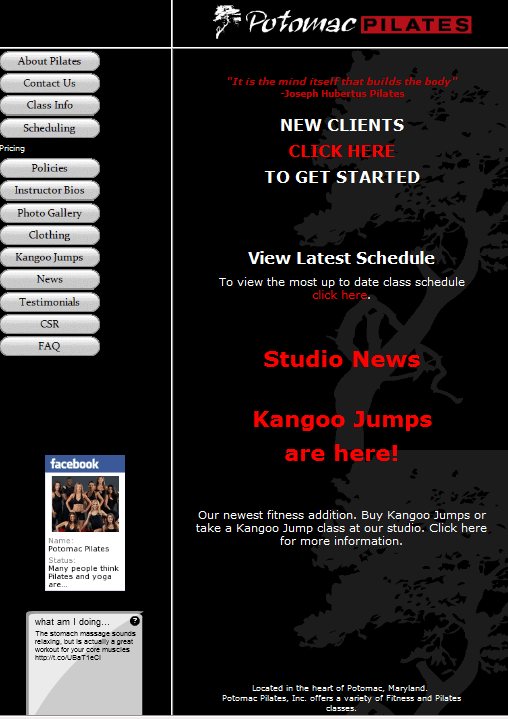 The website, social media and email marketing all aimed to highlight this fitness studio’s expanding services and locations while creating a seamless experience by integrating their CRM and dynamic scheduling application. I just want to let you know how much you have done for the business. Thank you a million times over. If you like what you see, let's chat about creating an online brand strategy for your company. Schedule your FREE consultation and let's kick your brand into high gear!